From a husband-and-wife team who specialize in Irish food, this collection, now available in paperback for the first time, is filled with traditional and modern recipes created to make the most of the very best Irish produce. 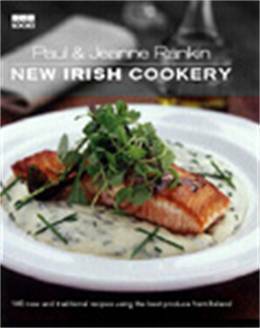 Paul and Jeanne Rankins recipes take their influences from their many global culinary journeys, whilst retaining an authentic spirit that reflects their shared passion for cooking with fresh Irish ingredients. 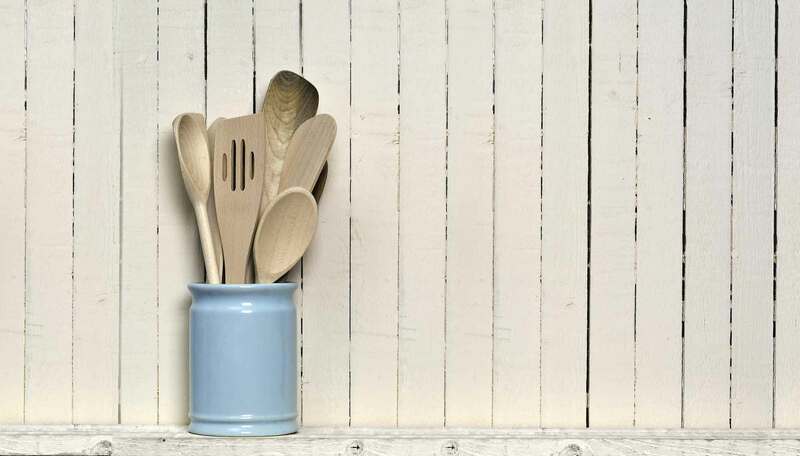 In this delightful collection, Paul and Jeanne have given many of their favourite traditional Irish dishes a modern twist, such as Irish Stew and Warm Salad of Fish and Chips. They also present tantalizing new recipes, including Spicy Leek and Goats Cheese Souffl and Irish Coffee Tart. Beautifully illustrated with over 90 colour photos and including a helpful section detailing tips from Paul and Jeanne on where and when to buy the finest of Irish produce, New Irish Cookery is a celebration of high-quality, mouth-watering food.